“Through baseball I built a name for myself,” Orlando Cepeda said 15 years ago in his Hall of Fame Induction speech, and he began building it right away. 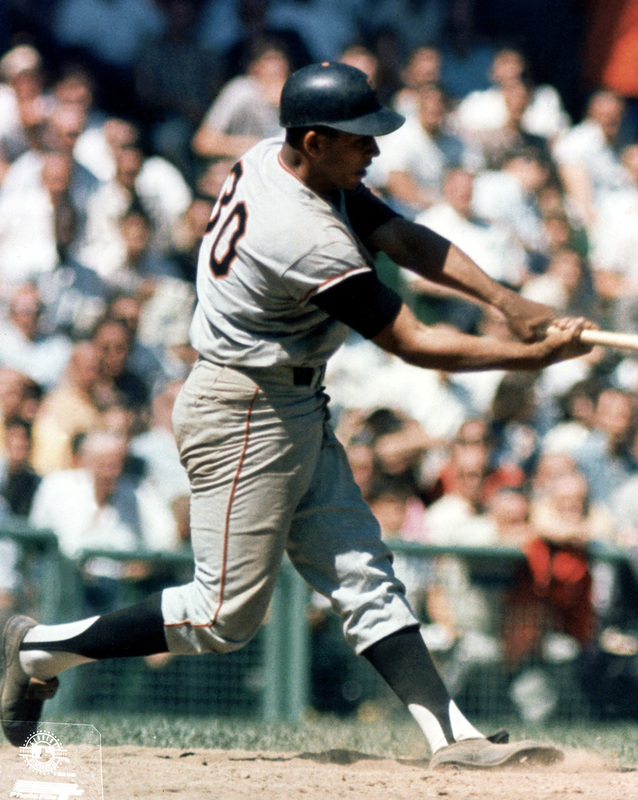 Ask Cepeda today for one hit that meant the most in his life, and he will tell you that it was his first one in the Majors, because it came in such remarkable circumstances: the Giants’ and Dodgers’ first game on the West Coast, his MLB debut. It was April 15, 1958, and the New York Giants were now the San Francisco Giants opening their new world before 23,448 fans at Seals Stadium. The Brooklyn Dodgers were now the Los Angeles Dodgers, and on the mound for them was a blossoming star, Don Drysdale, one of many future Hall of Famers in the ballpark. Cepeda, a brute force from Puerto Rico known as the “Baby Bull,” started at first base and grounded out to third in the second inning. In the bottom of the fourth, Cepeda flied out to left. Fortunately for the rookie, Drysdale was getting roughed up elsewhere. The righty was chased later that inning with the Giants ahead, 4-0, and charged with his fifth and sixth runs when Willie Mays singled to the right side. Then with one out in the fifth, Drysdale was out of the picture and Cepeda achieved a lasting moment against the pitcher who replaced him that game. Cepeda wound up 1 for his first 17 in the Majors, so that is another reason he appreciates that first hit so much today. He recovered to be named National League Rookie of the Year that season and then was an All-Star the next six consecutive seasons. 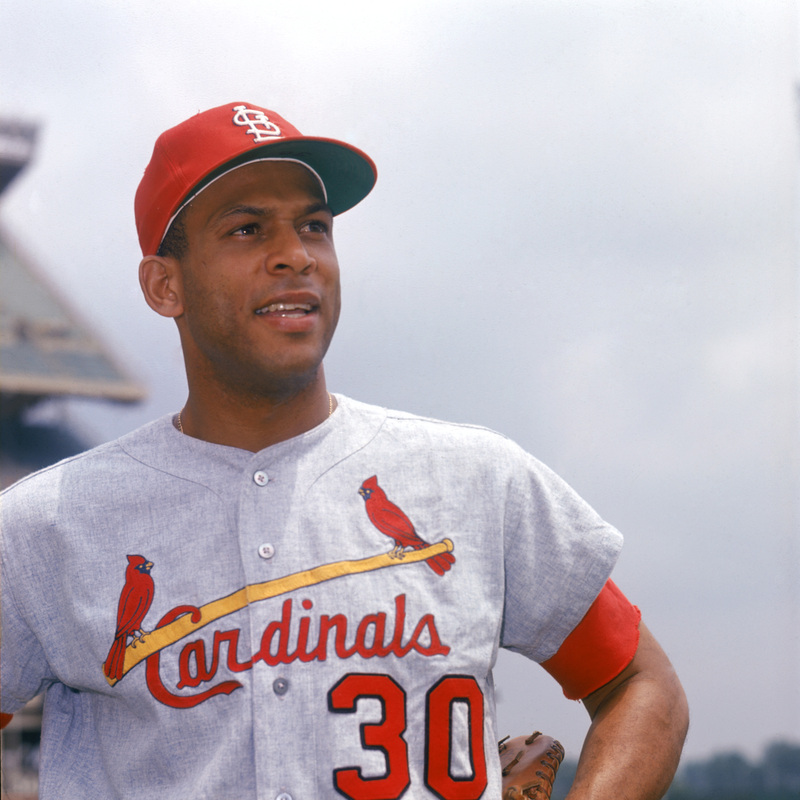 Cepeda was traded to the Cardinals for Ray Sadecki in May of 1966, and the next year batted .325 with 25 home runs and 111 RBIs in leading St. Louis to a world championship and earning NL MVP honors. #29 Chris Carpenter. When you get to #1, pick Ozzie Smith, who always did an Opening Day back flip for Cardinal fans. krukie was fun to watch a character on the field and a member of the media. The 93 Phillies were as entertaining a baseball team as there ever was and as opening day approaches and the fans are getting excited about baseball what more could you ask for. As a Mets fan, the best Opening Day memory is Opening Day 1985, Gary Carter’s first HR as a Met, a game winner in the bottom of the 9th on a 30 degree day. Thanks especially for the Gary Carter suggestion with reasoning, Nick. #8 is loaded with candidates and as you note, this blog is driven by Opening Day moments. Not just best-by-number. Cepeda great hitter he played amongst other great players, he did not get enough recognition a good guy in the club house as well.